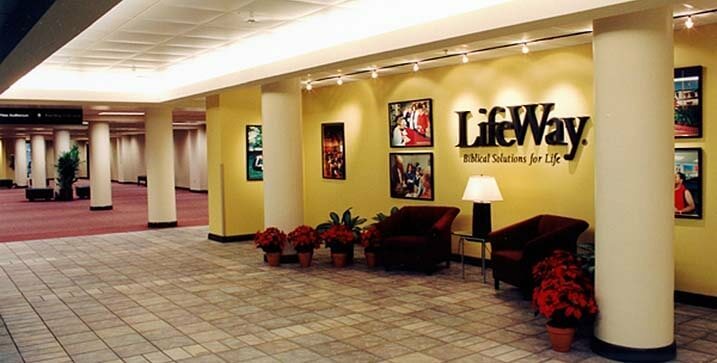 LifeWay Christian Resources is one of the world’s largest providers of Christian products and services, including Bibles, Bible Studies, research, church music, supplies and digital services. 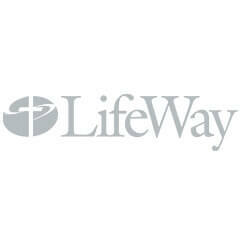 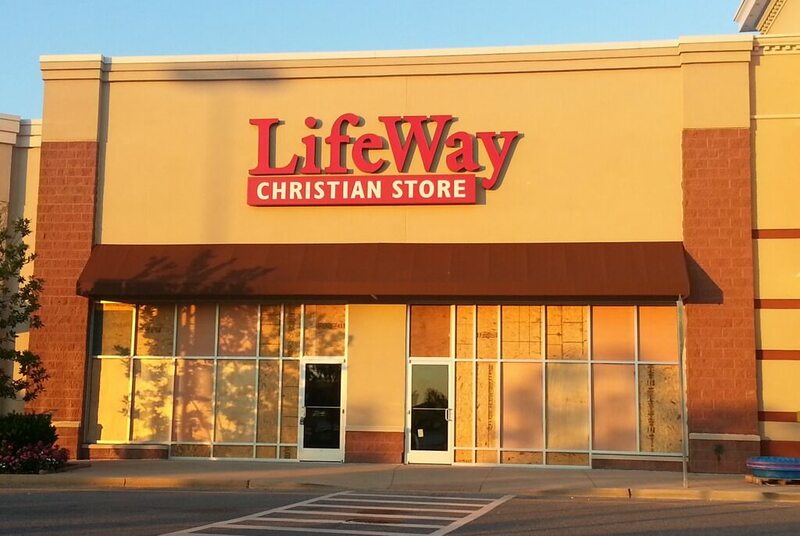 The company owns and operates more than 180 LifeWay Christian Stores across the nation. 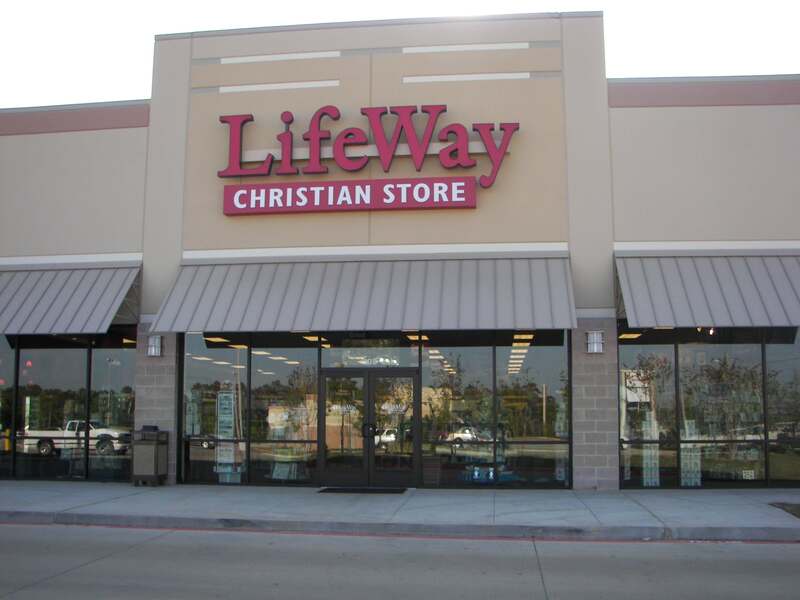 LifeWay is a nonprofit organization that reinvests income above operating expenses in mission work and other ministries around the world.